Anyone can train for and hold any OCQ(V)s, irrespective of whether they currently work in the field covered by the qualification as they can form part of your CPD. You may also eventually study towards a PgC in Veterinary State Medicine. tick the relevant box to apply to the APHA to be awarded OV status. You are able to register at a reduced fee. You can gain relevant OCQ(V)s before applying for work in order to give yourself a competitive advantage. You may also eventually study towards a PgC in Veterinary State Medicine. (If you are newly qualified please email ESVPS for further guidance if you wish to start the PgC). You may wish to gain relevant OCQ(V)s before applying for work in the UK in order to give yourself a competitive advantage in the work place. 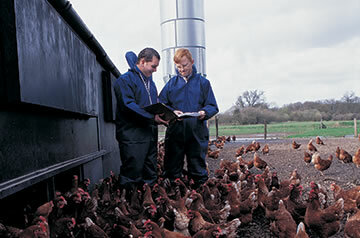 You may also eventually study towards a PgC in Veterinary State Medicine. Please be aware that all course work must be completed in English. We may need to make special arrangements for your online assessment so please contact us before you register and see further information at accreditation. The cost of the online training is the same anywhere in the world. Payment is in GBP. 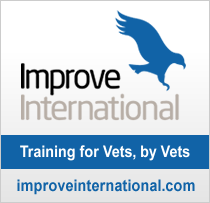 It is only possible to successfully complete the practical element of the OCQ(V) TT if you are a member of the RCVS and working in a practice within the UK. You may begin and complete the online element in advance as long as you meet the required criteria and timelines. If in doubt, please contact us before paying for training for this OCQ(V).